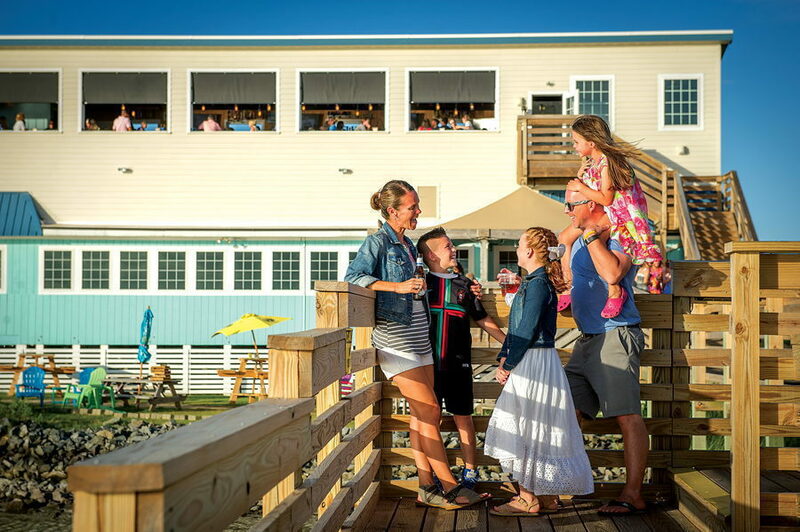 Truly an Outer Banks family tradition, Miller’s Waterfront Restaurant has been owned & operated by the Miller Family since 1982. 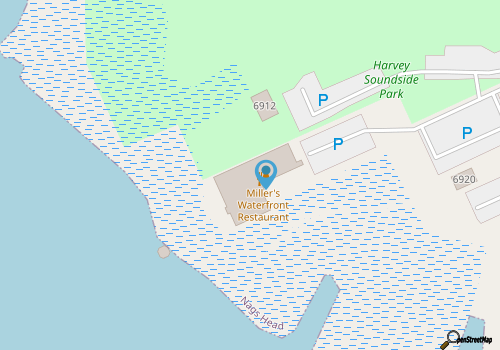 Dedication to quality food and service shines through with every meal and is comparable only by the beautiful water views. In August, 2011 Hurricane Irene arrived at our back door. Our Western Wall, facing the Roanoke Sound, detached from the floor and literally fell into the water. The reconstruction of the dining room recently finished in March '12. Although the interior is now very different, the food & service will always remain Miller's. 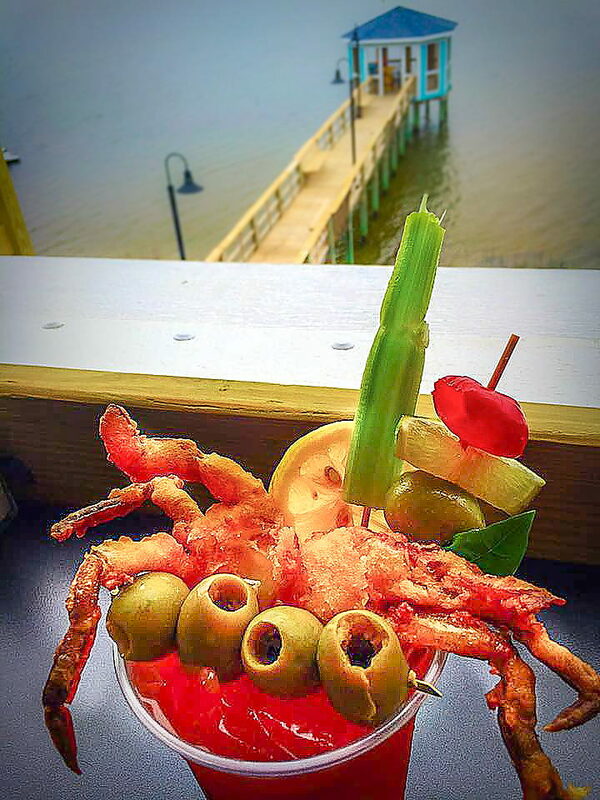 Famous for its rustic Outer Banks charm, the restaurant serves a full lunch and dinner menu with the freshest meats and fish available. For the vegetarians, there are pasta and salad choices. Menu offerings include sandwiches, burgers, Southern fried baskets, fish platters, beef, chicken and steak dishes, appetizers and a steam bar. There is also a children’s menu amd gluten-free meals available. On quiet evenings, you can eat on the covered back deck and watch the sun slowly sink into the sound, turning the water deepening shades of pink and purple. 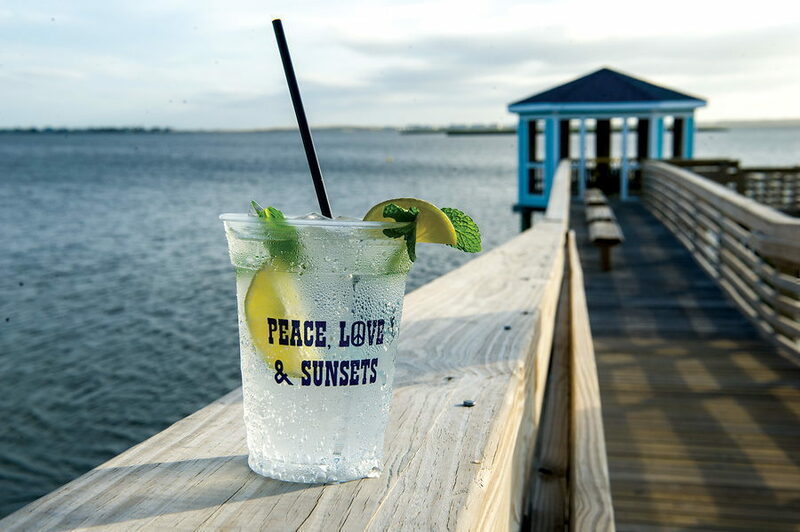 Later, you can stroll from the deck to the gazebo over the sound and enjoy a drink. A full bar offers specialty drinks and a welcoming spot to sit for a spell with friends. When diners are done eating, they can go out to the lawn facing the sound and savor the view while sitting in Adirondack chairs. 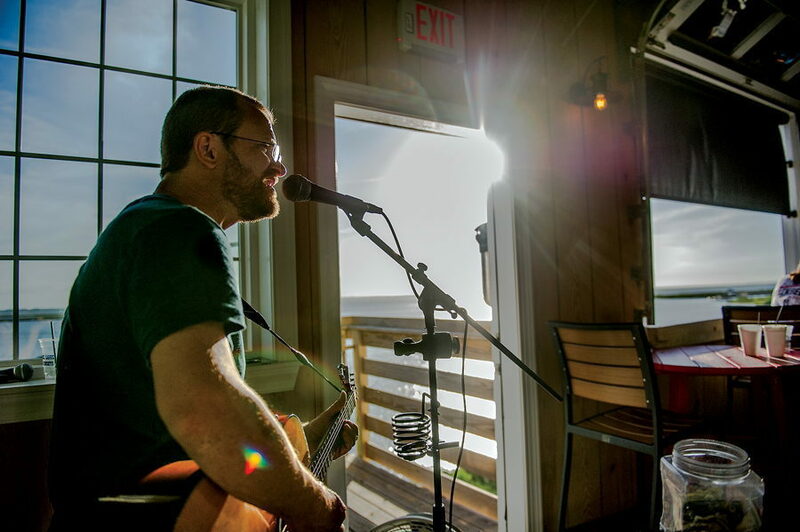 We are pleased to offer live music either outside on the Sunset Pier (weather permitting) or upstairs at The Waterfront Sunset Bar and Grill every evening during the summer season from 5:00pm-9:00pm. 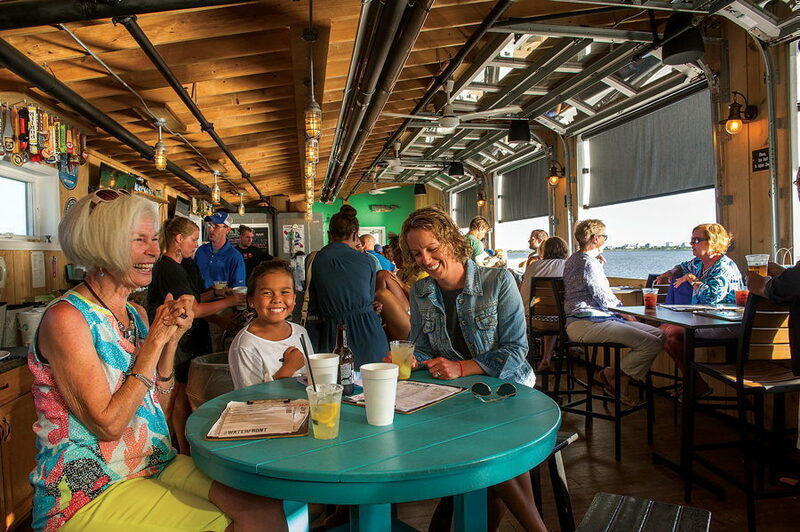 Miller’s Waterfront Restaurant overlooks the Roanoke Sound in Nags Head, so you can enjoy casual dining while watching kite-boarders, windsurfers & Mother Nature's best sunsets. People talk about very friendly staff, best steak, fried oysters, shrimp and crab cake and best hush puppies! Open for the 2018 season on Friday, March 16th (dinner only for the first week). Call 252-441-6151 for current hours. Visitors to Hatteras and Ocracoke Islands will simultaneously be visiting the gorgeous Cape Hatteras National Seashore. 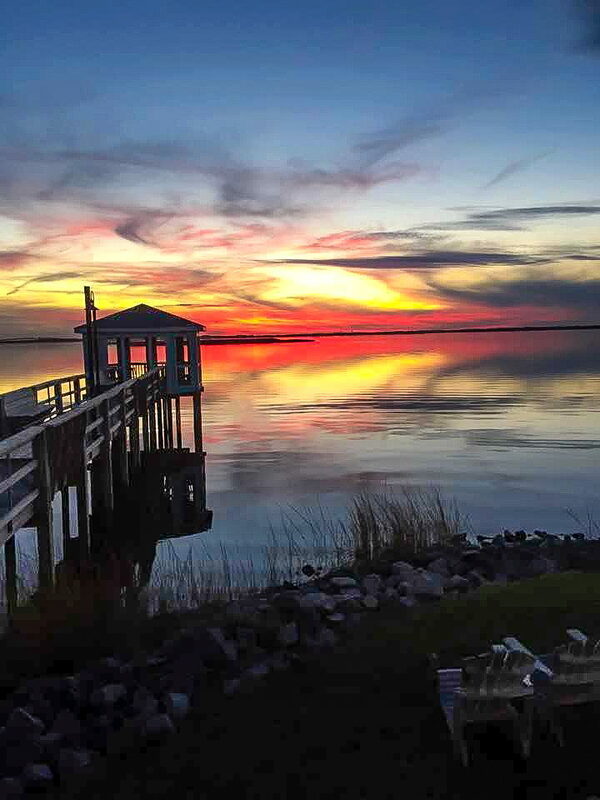 One of the largest preserved parcels of the Outer Banks, the National Seashore stretches across 70 miles of shoreline, encompassing seven villages on Hatteras Island, and providing visitors with miles of undisturbed, scenic beaches as well as some of the prettiest natural drives on the East Coast.